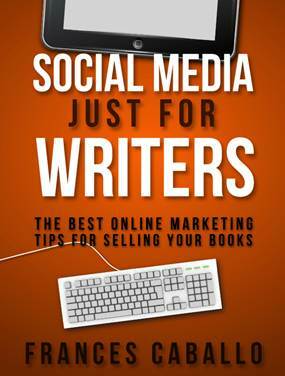 Social Media Just For Writers is a superb book for any author or poet interested in promoting their books. Author Frances Caballo gifts the readers with many creative ideas on ways we may promote our own work. If you haven’t taken a look at this excellent book, it may be time you treated yourself. I highly recommend it. This entry was posted in authors, California Writers Club, marketing, reading, Writers and tagged book reviews, books, California Writers Club, poets, reading, reviews, writers. Bookmark the permalink. I have it and swear by it. Thanks, Robin for spreading the word about this gem. Yes indeed, isn’t it a peach? Thanks, Thonie!